Early in the beginning, Newberry Landscape found the best craftsman in our area and has worked with those same masons since 2001. 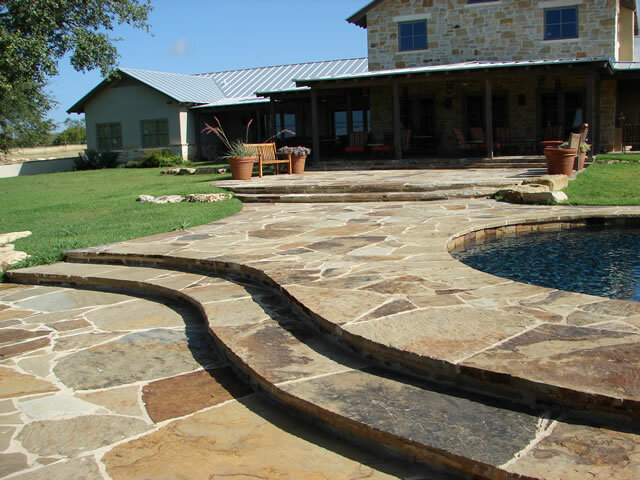 Our exterior masonry work includes retaining walls, pathways, patios, pool copings, stone steps, outdoor fireplaces and more. 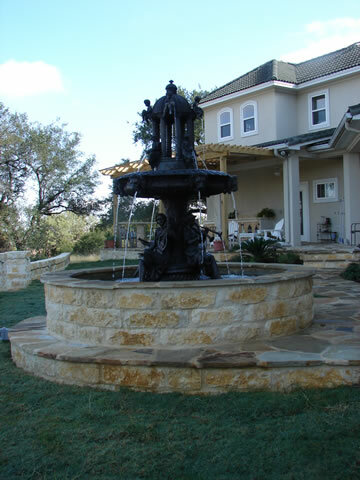 Over the years, Newberry Landscape has developed an unparalleled reputation for quality based on integrity, experience, and knowledge. We pride ourselves on the little extra touches that make your home or business both unique and special.